I have been looking forward to this field trip for quite some time because the last time I was in Wellington was for the very first Memorial Park field trip in November 2013. Back then a trench was being created so that Buckle Street could be placed underground. Since then the project has come a long way and this week you will see the completed park. You travelled with the ambassadors all the way from Dunedin to Wellington to see for yourself the brand new Pukeahu National War Memorial Park. It took the best part of two hours to fly in the small ATR aircraft and unfortunately you left the sunshine behind in Dunedin. 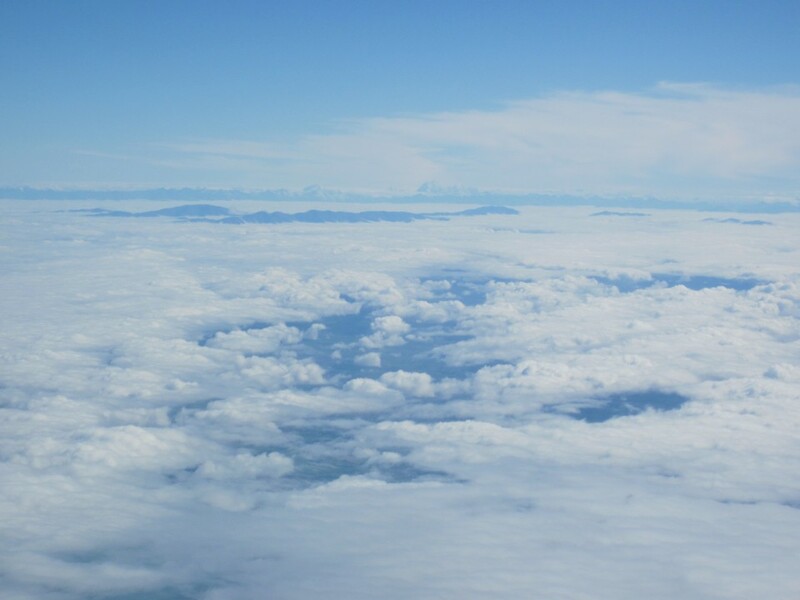 The cloud quickly cloaked the country below. All you could see was a distant view of Aoraki Mount Cook and some neighbouring peaks which managed to stand above the gloom. 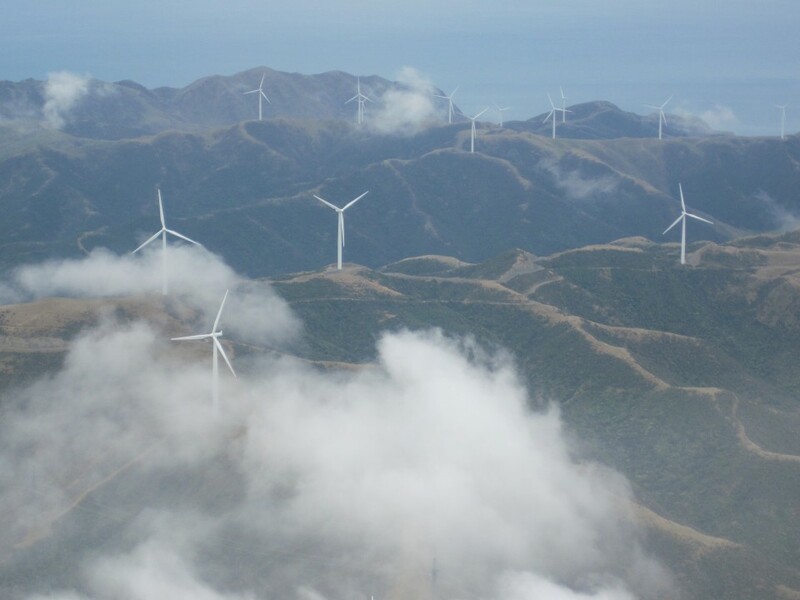 The pilot approached Wellington from the north and brought you over the many wind turbines that cover the hills west of the city. I always find it easy to feel at home in Wellington as it is like a larger version of Dunedin with hills surrounding the city and harbour access. As we approached the runway we flew past the multi-storey buildings that make up the central business district and the mighty “Cake Tin” where the Black Caps defeated the West Indies in the hugely entertaining quarter-final match of the Cricket World Cup. Maybe that is why Wellington seemed to be buzzing with activity. I am sure there are lots of visitors in the capital at the moment. After collecting your luggage you headed into the centre of the city where you will be staying for the rest of the week. Wellington has been nick-named the ‘Capital of Cool’ and as you wandered the streets you could see why. Streets are lined with interesting buildings and lots of quirky little shops. Sculptures and even poetry feature along the walkways that line the waterfront. Wellington was the first planned British settlement and is the perfect place for our capital given that it sits almost in the middle of the country. 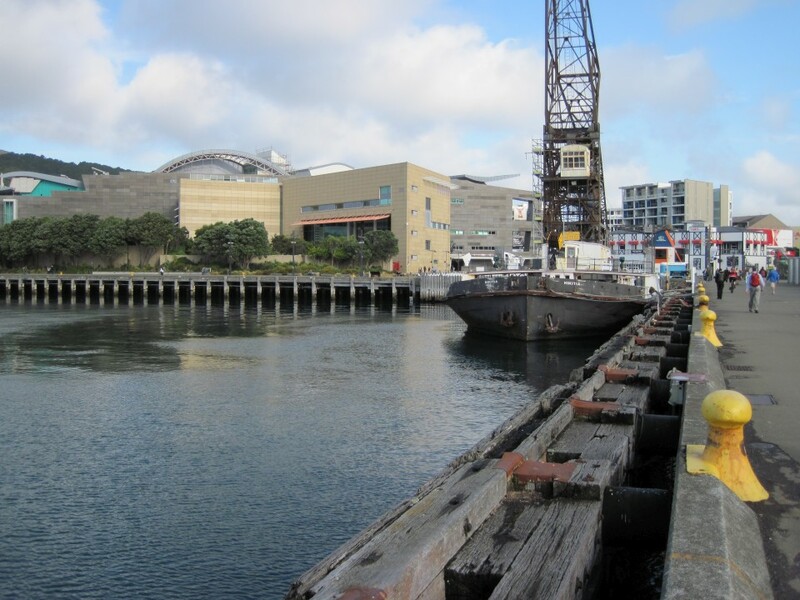 So it is fitting that Wellington should host some of our great taonga or treasures such as Te Papa and our national war memorial. Tomorrow you will be one of the first few people to take a tour of Pukeahu National War Memorial before the park is blessed early on Wednesday morning. I wonder if it will look like the artist’s impressions that were drawn back when the park was being designed. I feel privileged to have been able to follow the progress of such a nationally significant project and I can’t wait to see the end result. It’s going to be a big week so make sure you are well rested and ready for the grand tour tomorrow. 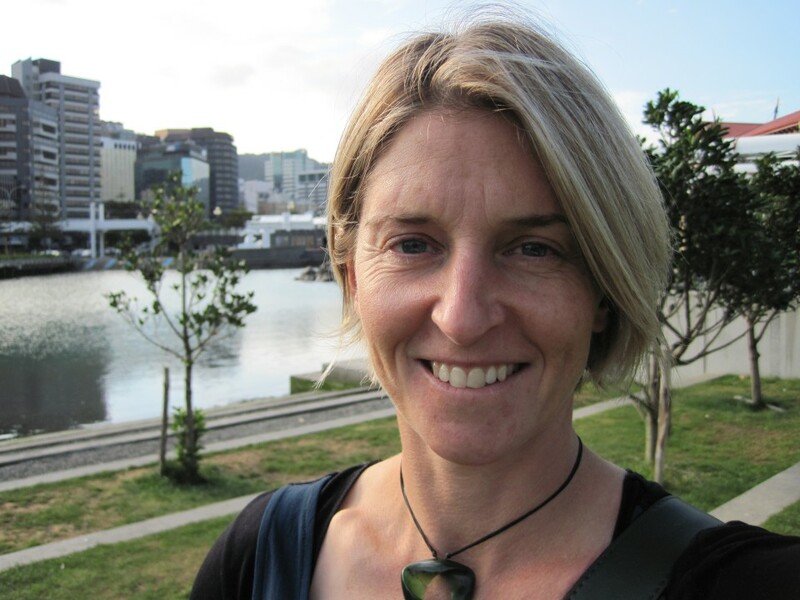 Shelley, the LEARNZ field trip teacher. 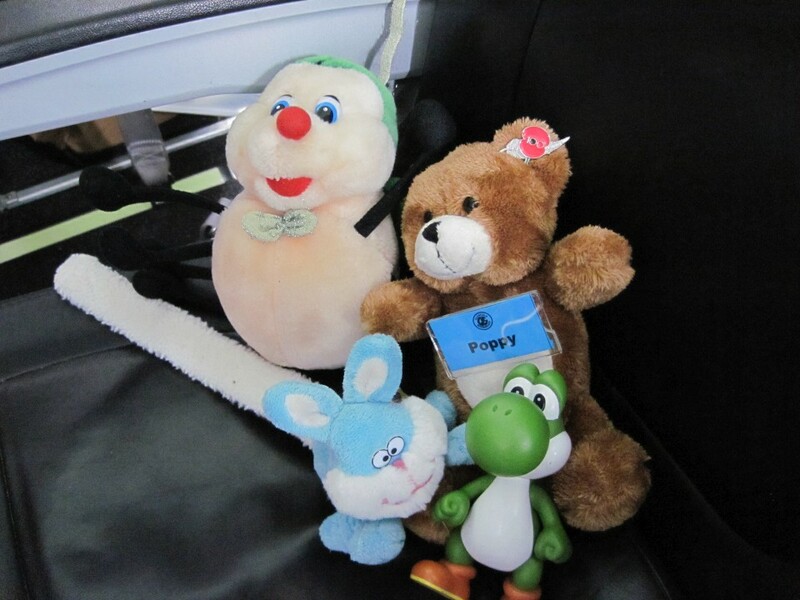 The ambassadors get comfortable ready to fly from Dunedin to Wellington. Image: LEARNZ. You left the sunshine behind as you flew out of Dunedin airport this morning. Image: LEARNZ. 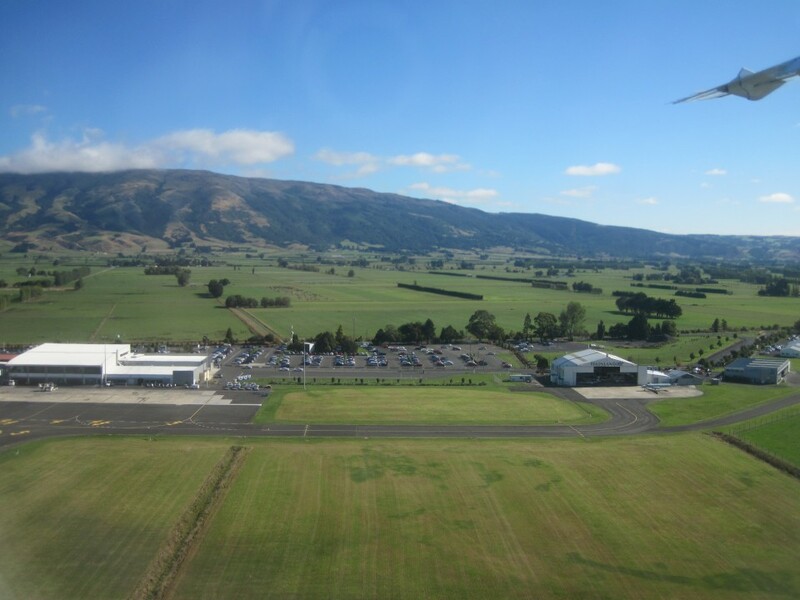 You could see the Taieri River winding its way across the plains as you gained height. What type of river do you think this is? Image: LEARNZ. You caught a glimpse of Aoraki Mount Cook and surrounding peaks as you headed north. How high is Aoraki Mount Cook? Image: LEARNZ. 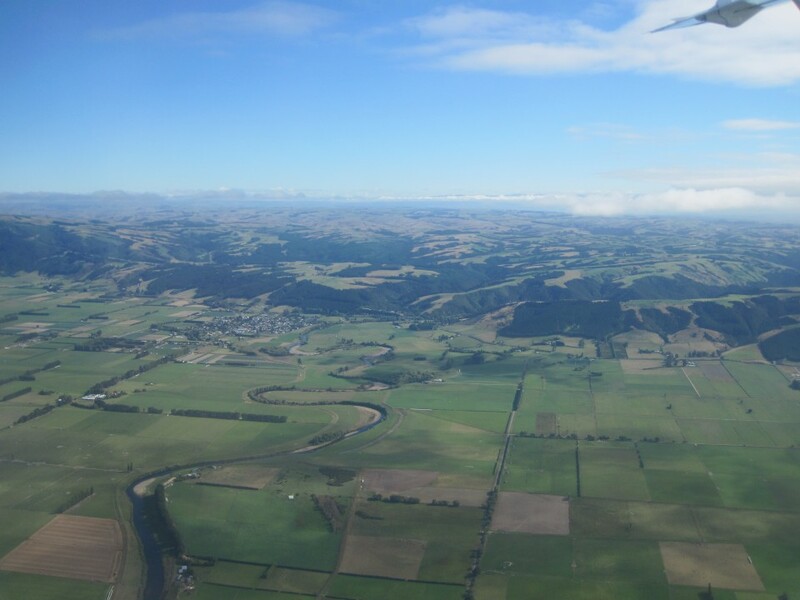 Wind turbines came into view as you approached Wellington. Why do you think so many turbines have been put here? Image: LEARNZ. Welcome to Wellington. 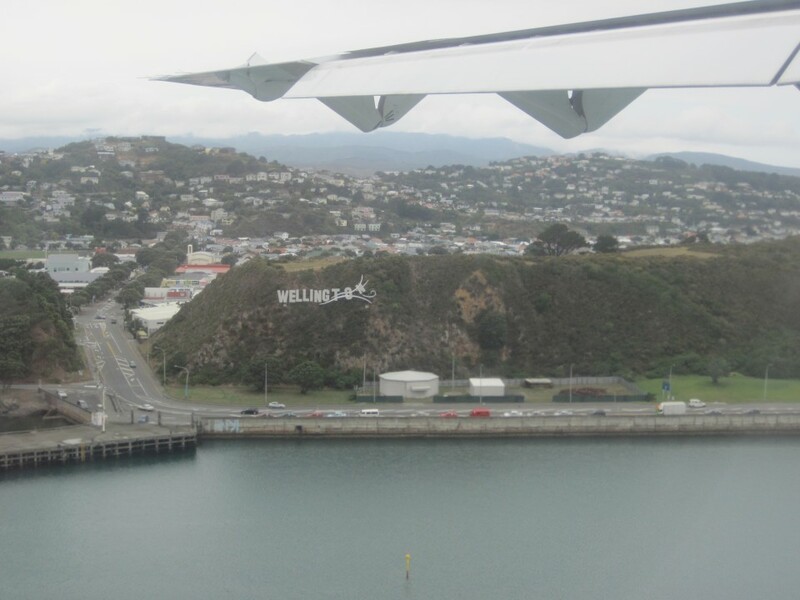 What do you think Wellington is famous for? Image: LEARNZ. 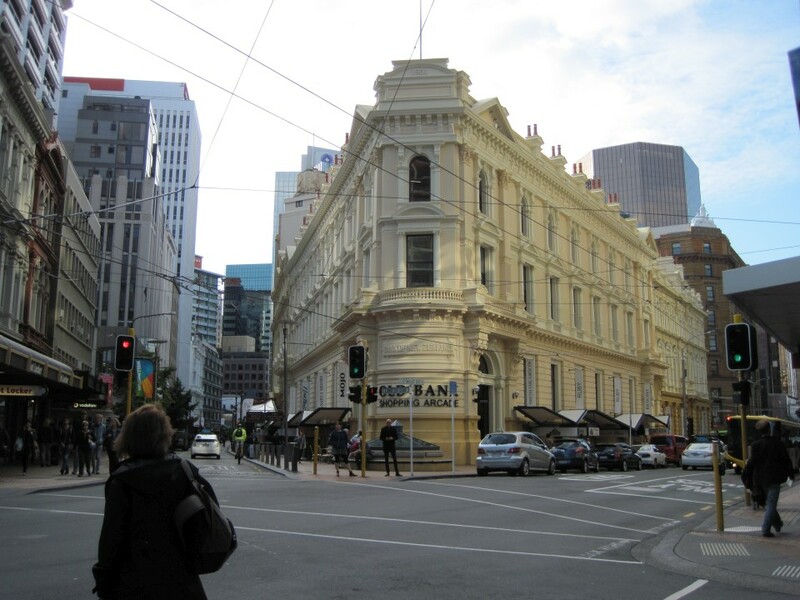 Central Wellington is a great place for a wander with lots of interesting buildings and shops. Image: LEARNZ. 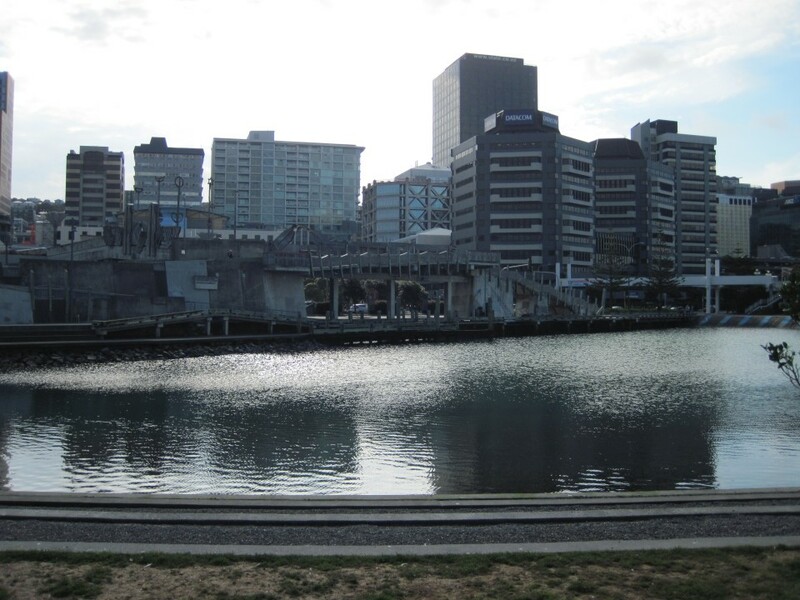 Looking along the waterfront towards Te Papa Museum. Image: LEARNZ. Shelley enjoys looking around Wellington. Image: LEARNZ. Looking across the harbour to the centre of Wellington. Image: LEARNZ.